We had two days of back to back intense lightning storms pass through here last week. 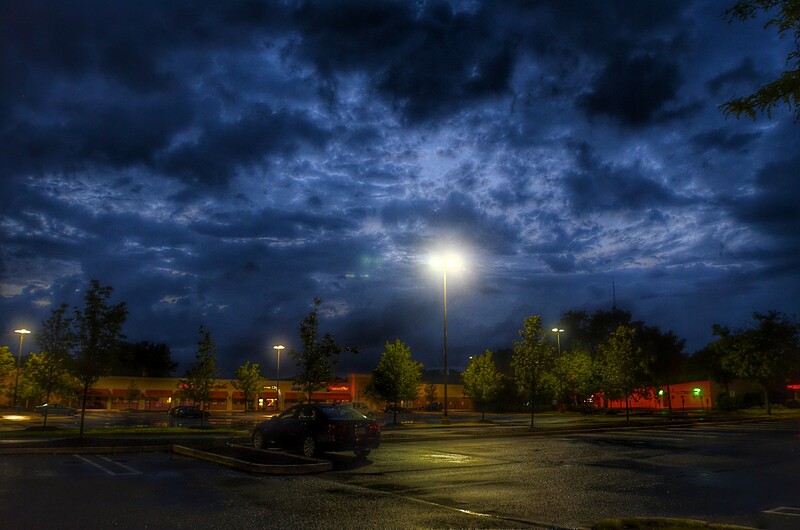 I took this from the parking lot of the strip mall up the road. ← Do you love me Mary?